Manchester United related transfer news. 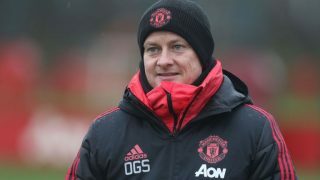 Manchester United are reportedly set to make their first summer signing official on Tuesday before he jets off to Russia to compete at the 2018 World Cup. 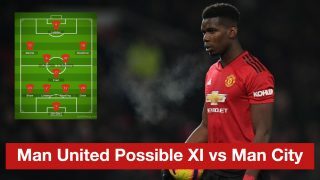 It’s been weeks since the end of the domestic season and the Reds are ready to swoop for their first arrival as manager Jose Mourinho wastes no time bolstering his squad. 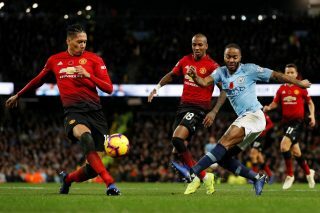 After finishing 19 points adrift of Manchester City in the Premier League title race and crashing out of the Champions League to Sevilla, as well as suffering an FA Cup final defeat to Chelsea, it was a frustrating year for United fans, who want to see an improvement next season. 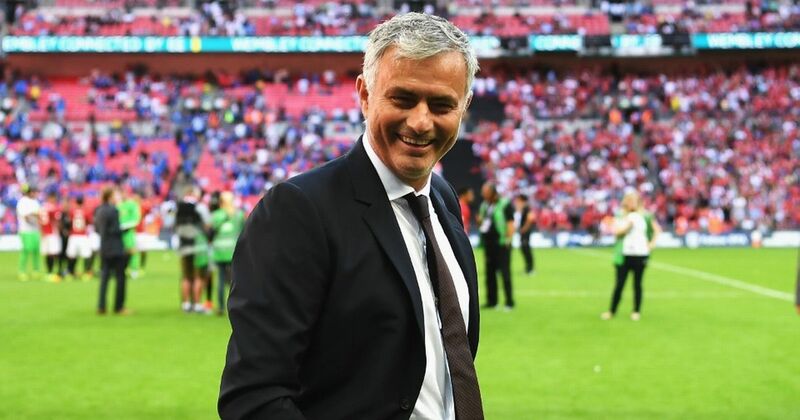 Mourinho will be hoping that with the right additions this summer, they’ll be back challenging for major honours and according to the transfer news Godfather, Gianluca Di Marzio, Shakhtar Donetsk, and Brazil midfielder Fred will be confirmed as our first signing of the summer on Tuesday. Yes, Tuesday. Also known as TODAY. 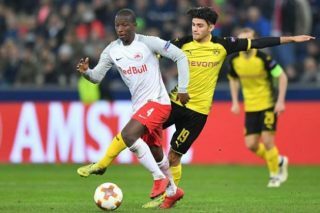 Di Marzio notes in his tweet that the 25-year-old will sign a five-year contract, while BBC Sport claim hell join in a deal worth £53 million. You will be able to keep an eye on Fred at the World Cup. He is renowned for being physical, agile, defensively solid and has an ability to make attacking transitions.